Perfect location! Must see! Spacious 3/2/2 in the heart of BA! 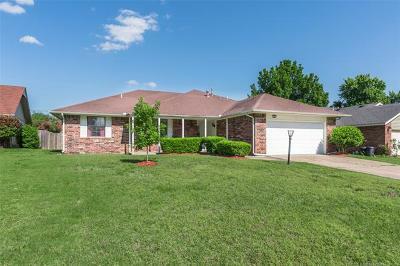 Huge living room; High-end Stainless Steel Appliances; New Sliding Patio Door; New Tile; Fresh Paint throughout; New Ceiling Fans! New Garage Door / Opener. This one will not last long!